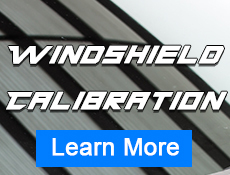 Our RV glass windshields come from the biggest supplier of auto glass in the United States. 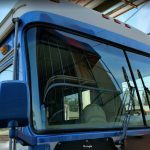 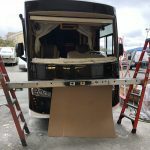 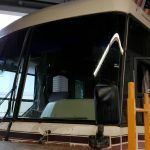 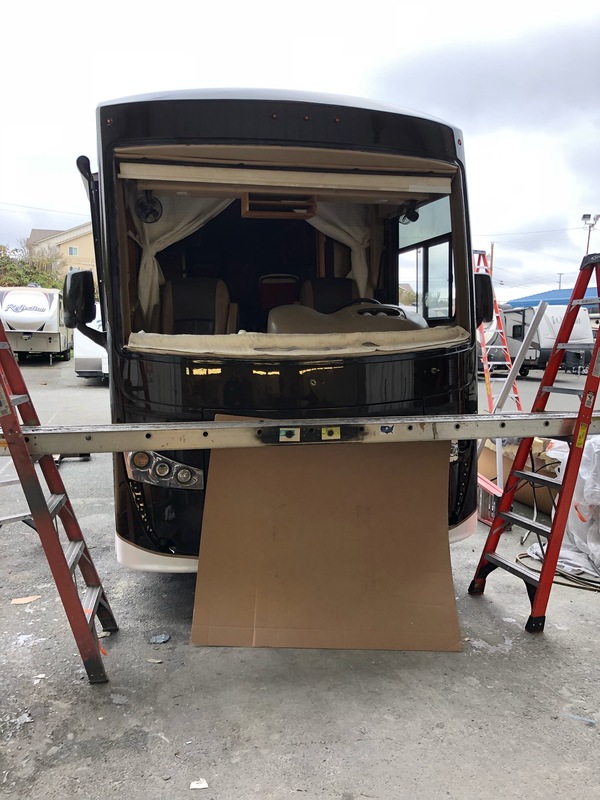 Because of our supplier relationship, we have the ability to replace a class A motor coach windshield with a 3 day turn around. 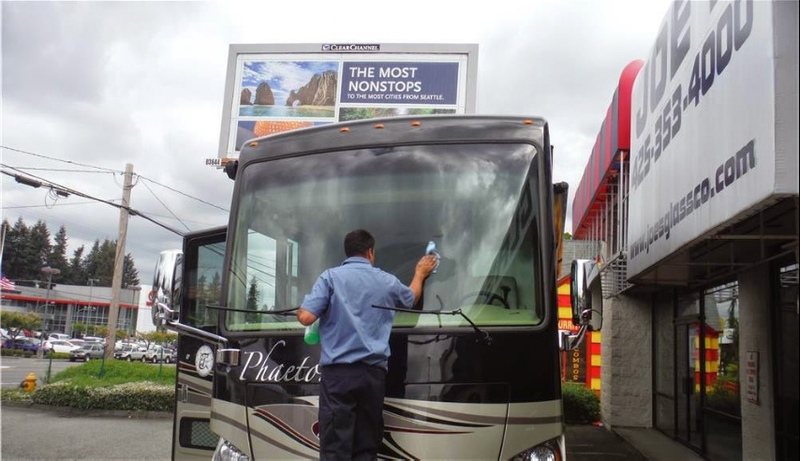 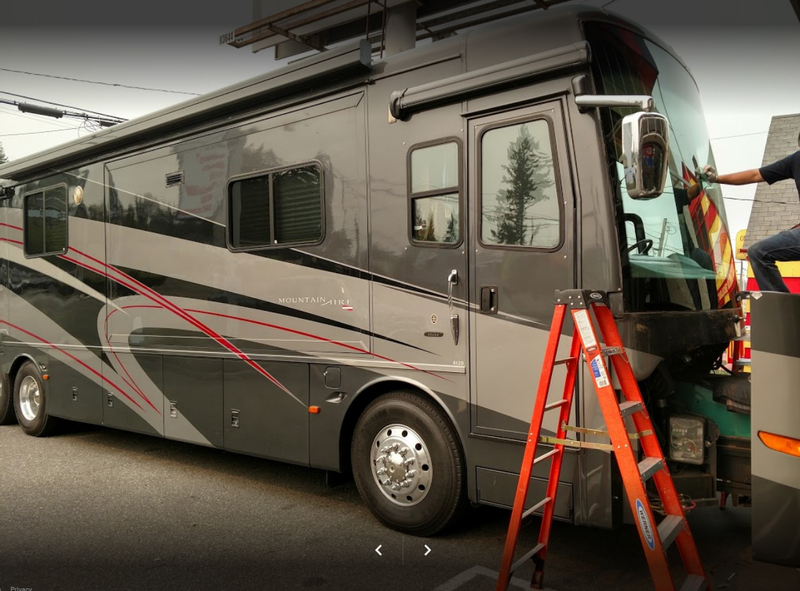 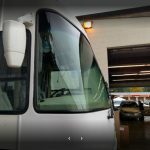 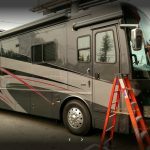 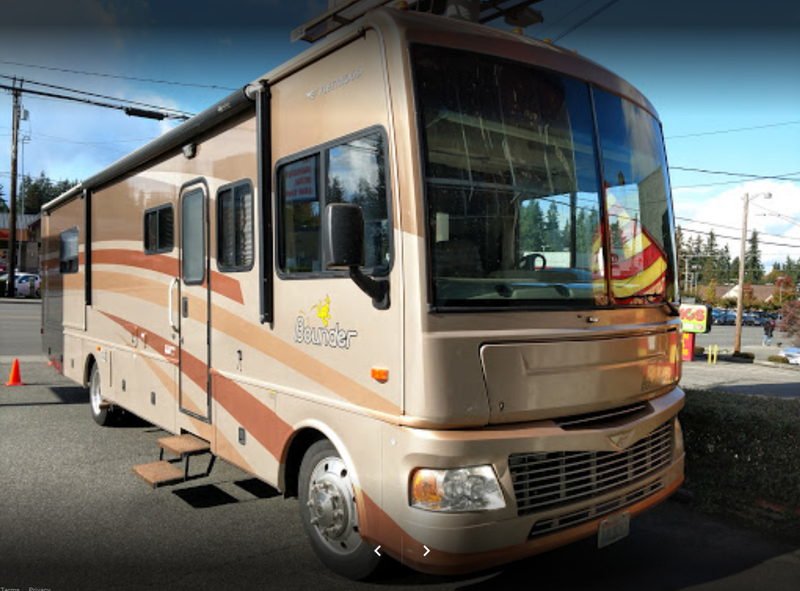 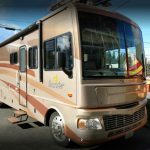 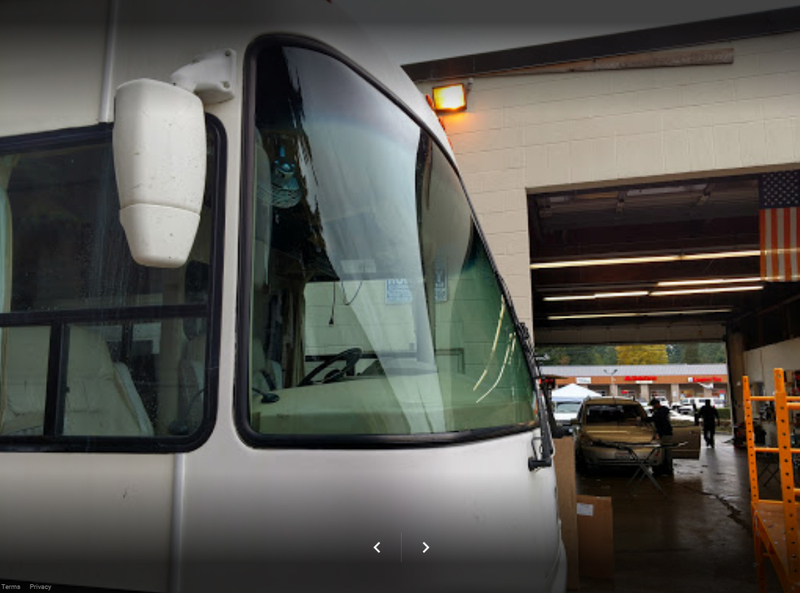 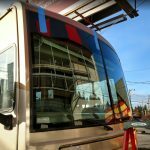 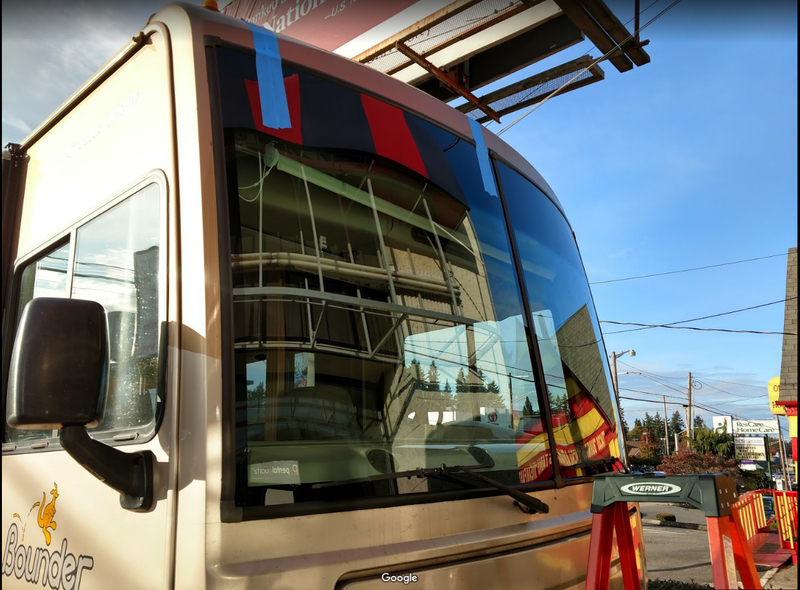 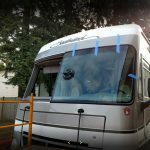 This makes Joes Glass Co one of the fastest resources for RV windshield replacement in Washington state. 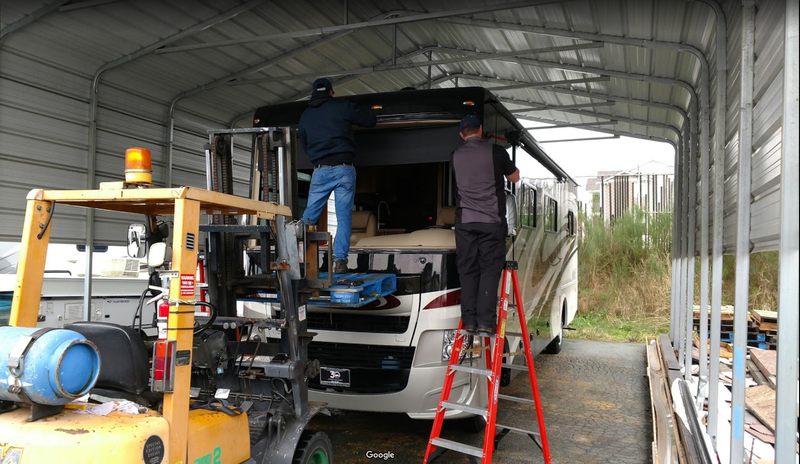 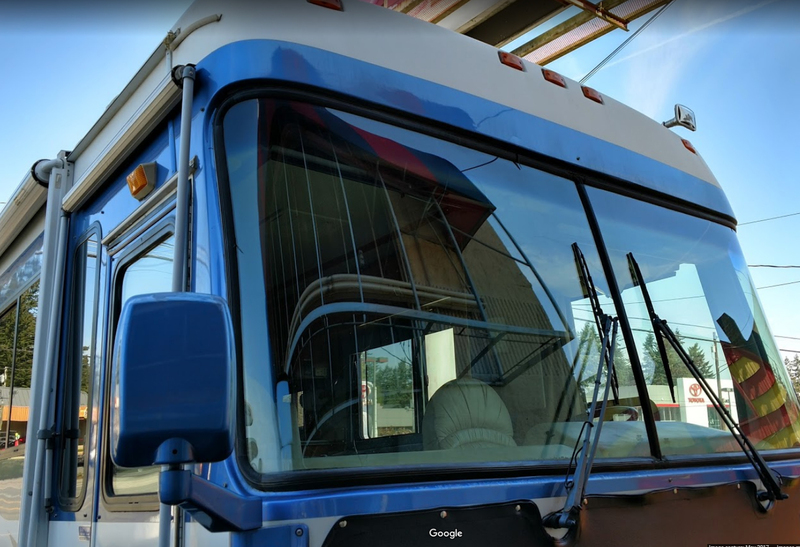 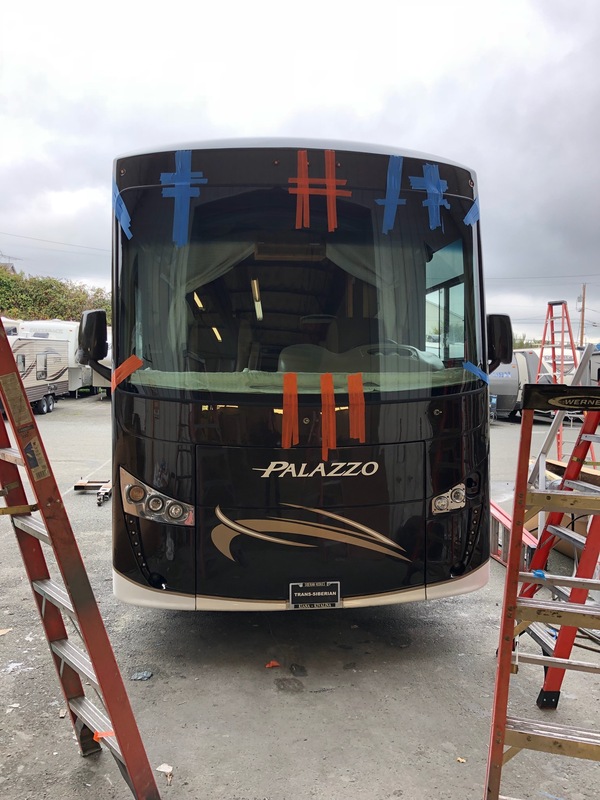 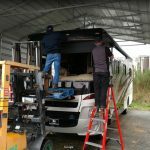 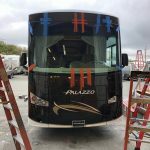 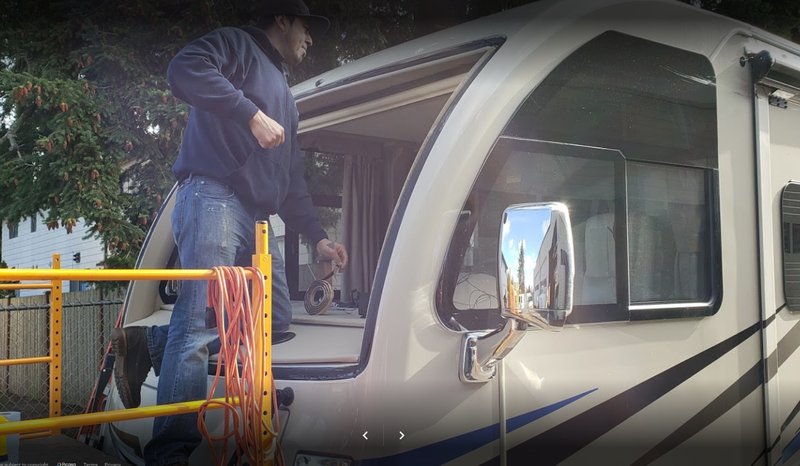 As a company, Joes Glass Co specializes in RV glass replacement with trained technicians that can handle the biggest and toughest windshields there are. 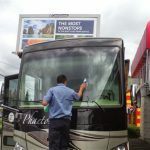 We can also bill your insurance directly or bill through any and all glass networks. 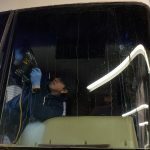 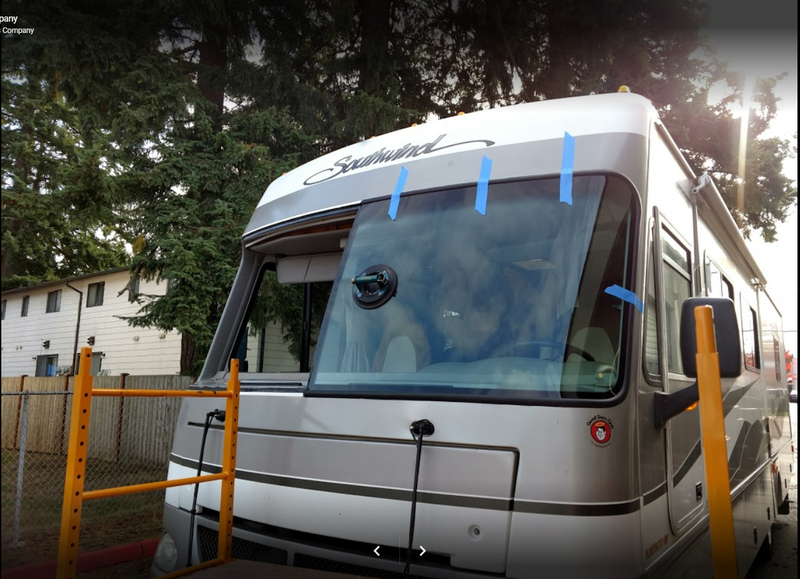 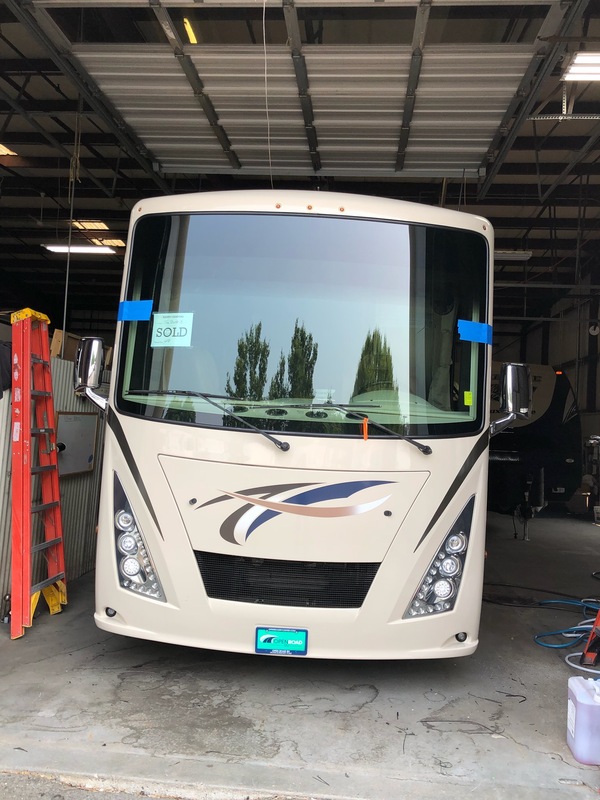 In Washington state the customer has the right to choose how and who works on their glass replacements, but Joes Glass Co can ensure your windshield, back windows, or any RV glass is replaced correctly and at an affordable price. 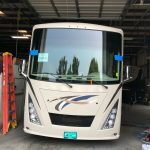 While working on your RV Joes Glass Co will not sacrifice quality work for anything and stand by our work with great customer service for over 10 years. 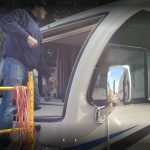 Just give us a chance to replace or repair your RV glass, you won’t be disappointed.